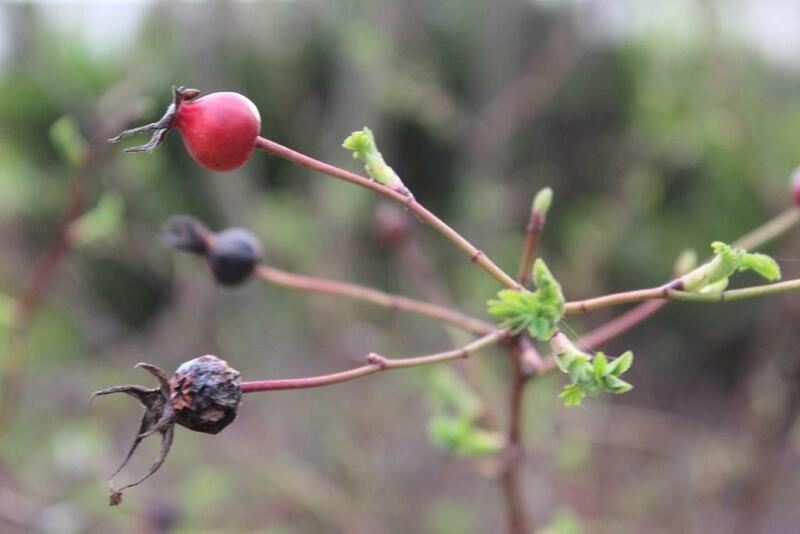 New growth on a rose which has not yet lost last season’s hips. This entry was posted in garden, Through the camera and tagged photo, rose, spring. Bookmark the permalink.